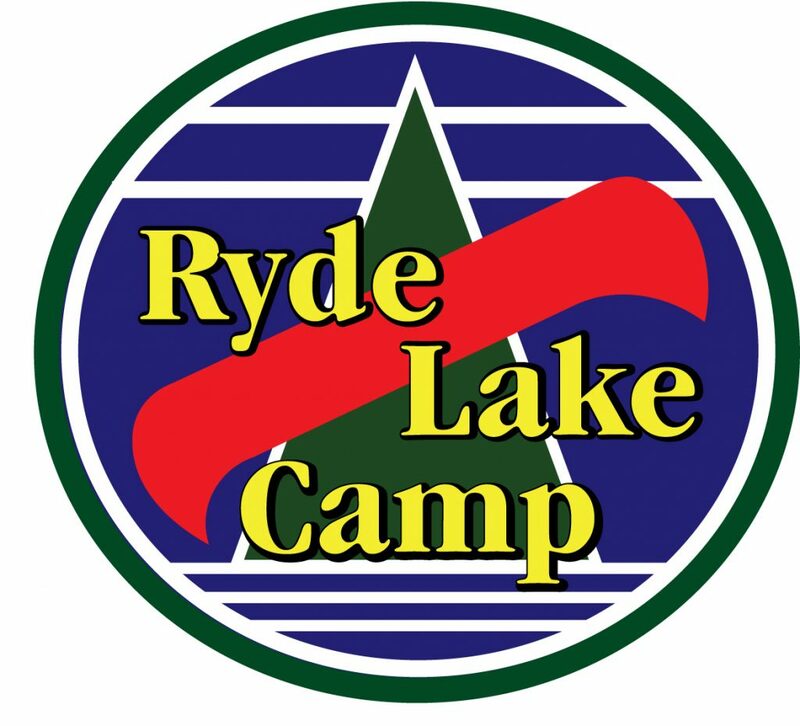 Since 1952 Ryde has provided a unique opportunity where campers live, laugh and learn together. Ryde offers one-week sessions for girls 9 to 16 yrs. Our program promotes growth in mind, body, and spirit in a beautiful, natural setting in Muskoka. Making new friends, learning new skills, exploring nature, watching awesome sunsets and brilliant stars – campers experience living in a community based on respect and acceptance.